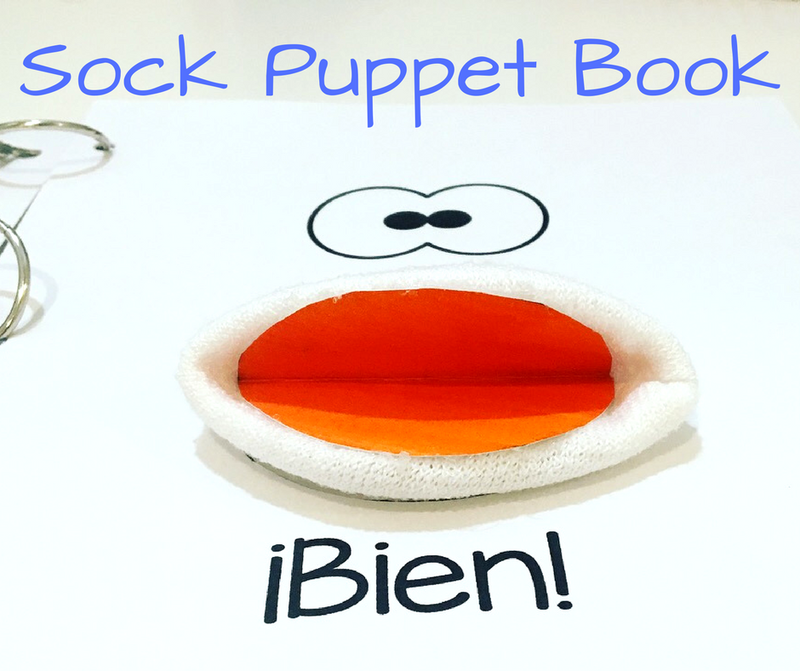 I had a lot of fun making this sock puppet book so I thought it was a good idea to share with you here the template I used. I printed the pages on stock paper, and it was easy to create. What took the longest was the puppet, but there is no science behind it. I included in the video below a quick tutorial on how I made my puppet, but there are more elaborate ones on YouTube – just search “How to make sock puppets,” and you will get tons of results. I included a blank template you may use to add more emotions in the book. You can also write a story about the puppet. Ready to make your book? 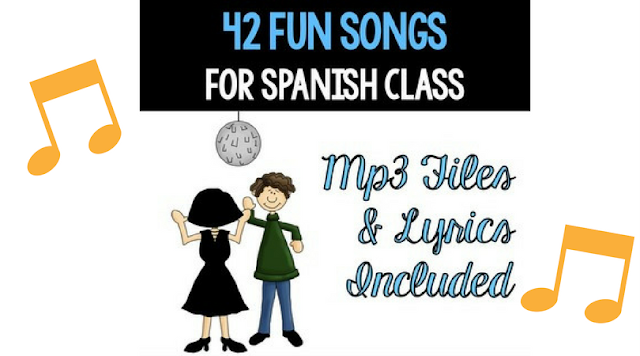 Click HERE to download the files. 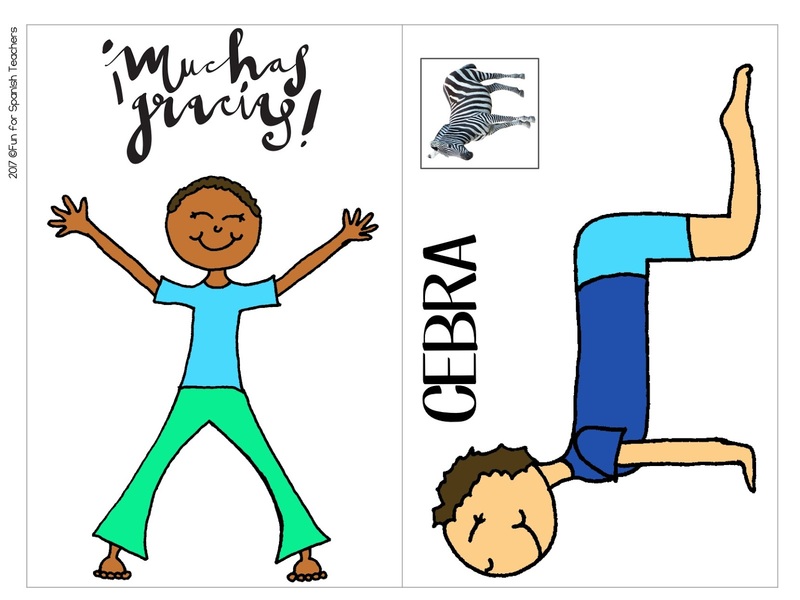 Yoga is an awesome brain break and energizer tool. 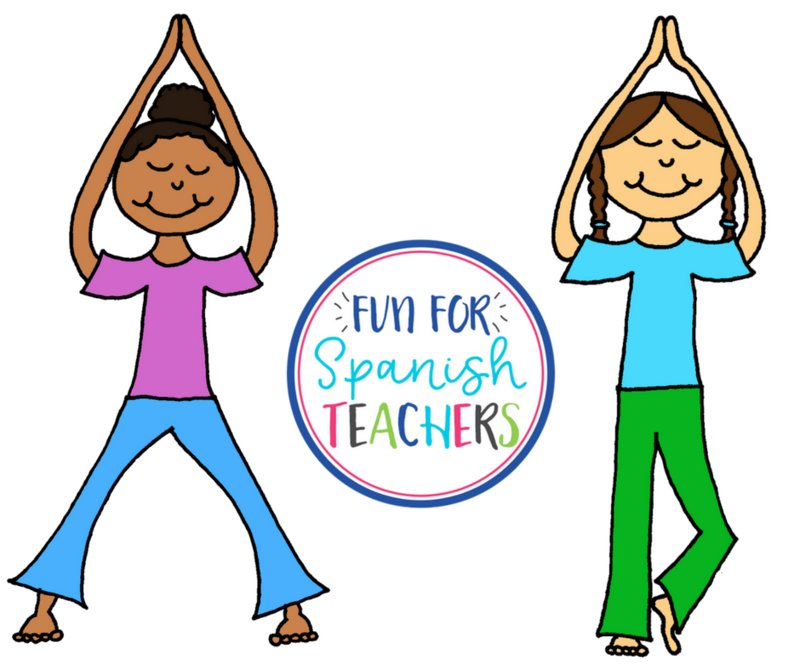 I use a few Yoga poses in my classes to get my students moving and they love it. 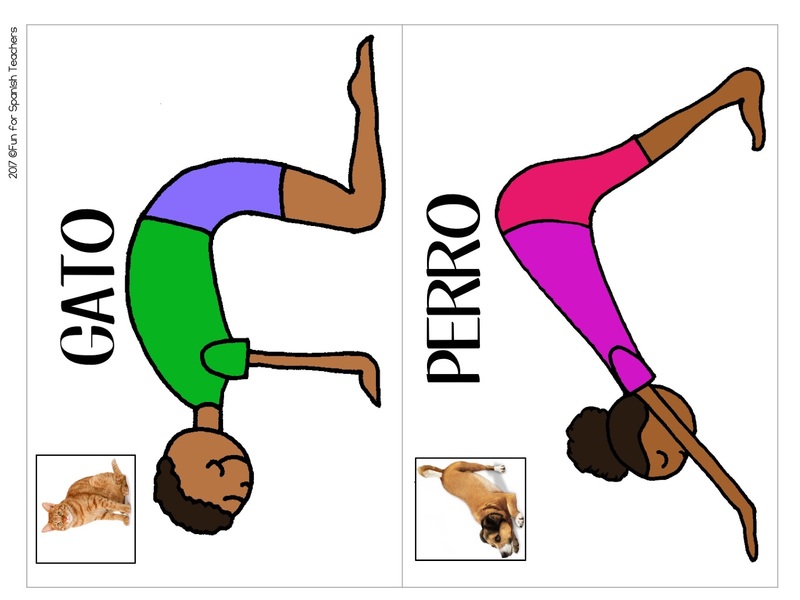 My students learn about 10 names of Yoga poses in Spanish and we use them throughout the school year. I use them as a quick way to make them move. We play “Simón dice” with them. 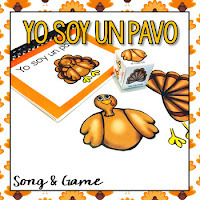 We also play “Haz lo que digo”, for example. I say the name of a pose, but I show a different one, then whoever does the one I am doing is out of the game. They love it! We do it fast too! I like to use cards with the picture of the pose and the picture of what it means. I lately tried something new! 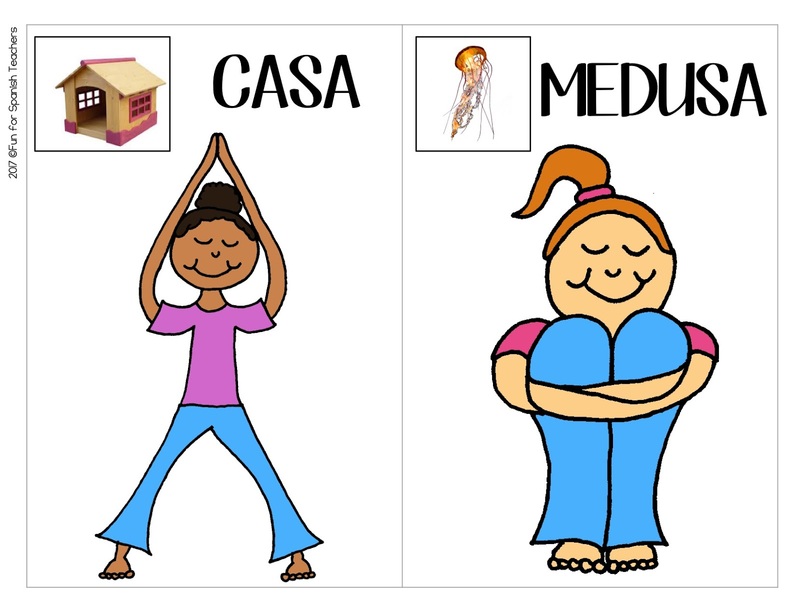 I combined Yoga with storytelling and the students love it. 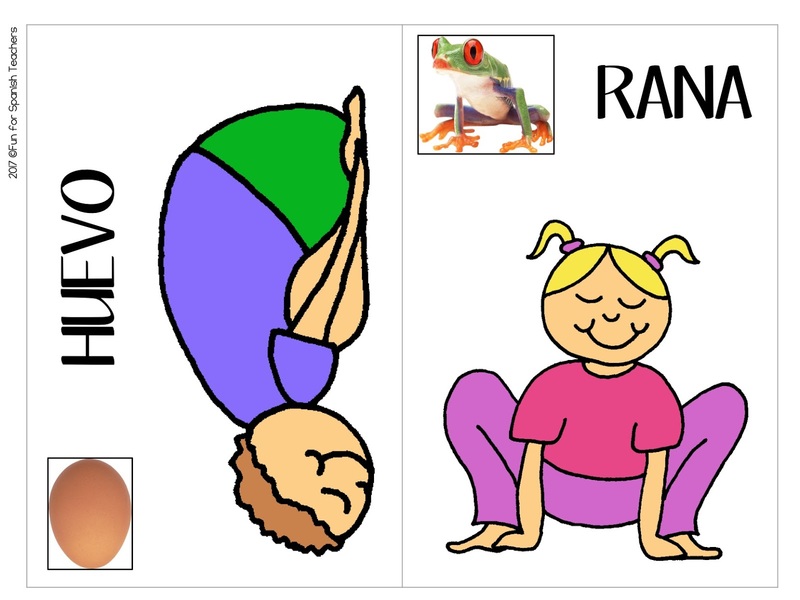 Here is the sample of the story I create to go along with the Yoga cards. This is one of the most inspirational stories I have ever heard, so I’ll try my best to tell it! Someone with amazing creativity and desire to help saw a problem, that many children in the remote parts of Colombia had no access to books. Of course this not only happens in Colombia, it happens in different corners of the world, but I am sure that if Luis Soriano had the power to get to every single part of the world where a book was needed, he would be there putting a book in the hands of many children. 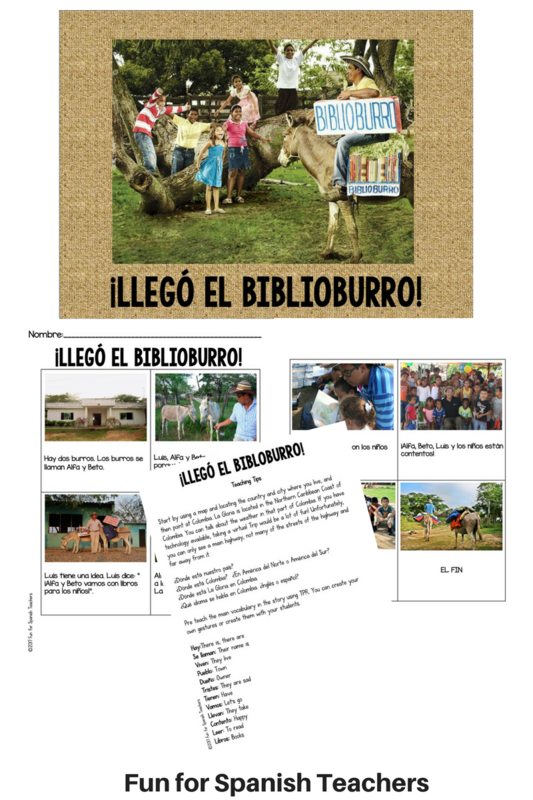 This dedicated librarian was a third grade teacher when he started to use his two “burros” (donkeys) Alfa and Beto to bring his mobile library to the children of La Gloria, Magdalena. This region of Colombia has been forgotten and neglected for years, and it has a high rate of poverty and minimal access to education for young people. Many of the children here travel long miles to reach their schools. Luis and his two burros (donkeys) “Alfa” and “Beto” (“alphabet”) travel to see them every week, fording rivers, and walking for miles along unpaved and dusty roads, carrying books for the children. His work has been widely covered by the media, including a documentary made by PBS. Luis has gained significant fame around the word due to his creativity and desire to make change, but unfortunately his organization still needs money to survive and to continue giving access to books where children need them. 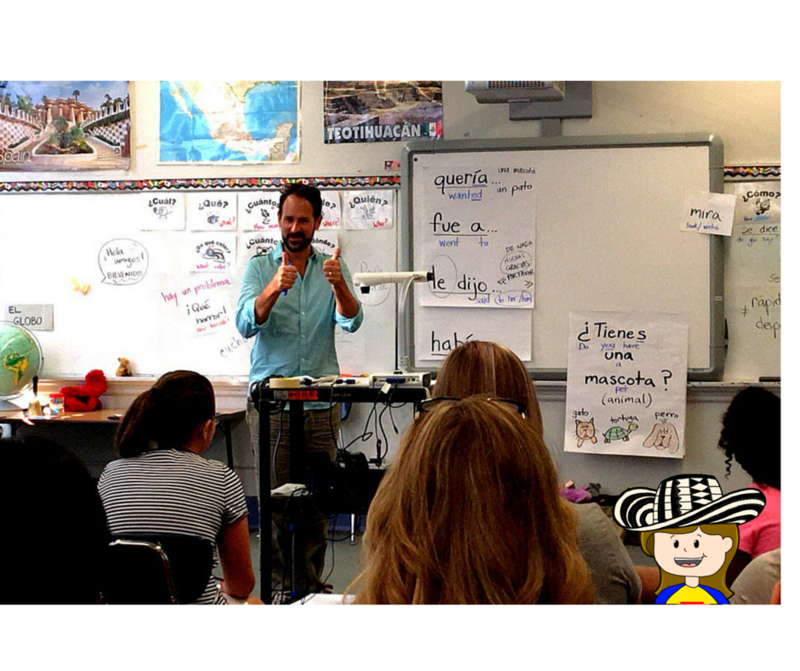 Bring the love of “El Biblioburro” to your classes! 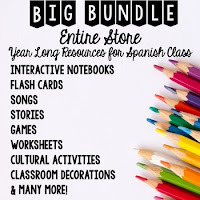 I created a set of free resources for you to use with your students. 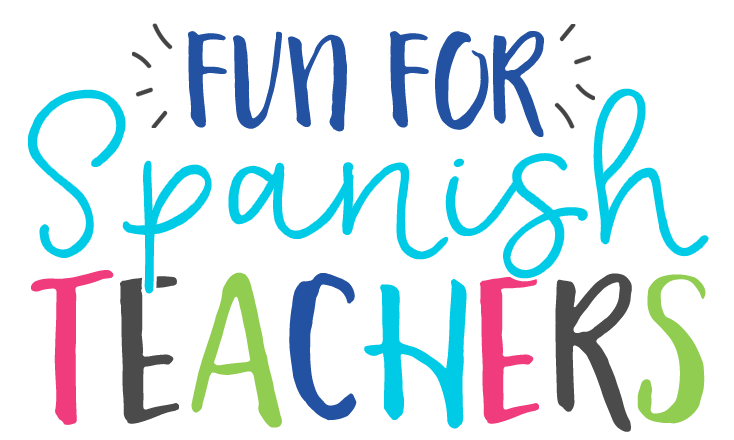 These resources are for anybody to use in their classrooms, but if you are familiar with TPRS, you will love this story! 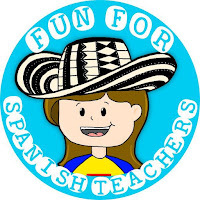 Just click on the picture to download the story, teaching tips, worksheets and more! 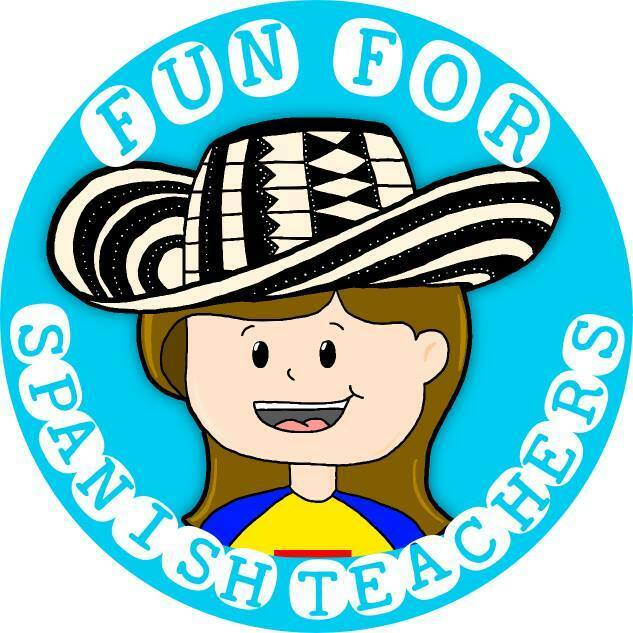 Have fun sharing about Luis, Alfa and Beto! 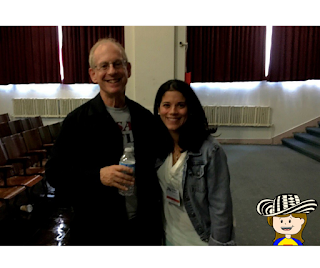 iFLT (The International Forum on Language Teaching) was a mind changing conference for me. I have always been interested in the use of CI (Comprehensible Input) and TPRS in Spanish class. I had actually never attended a formal training on this topic before. I had even heard from other teachers that going to iFTL was a waste of money and time and that it was best to look for free videos and train myself that way. In fact, that’s what I have been doing all this time, but after attending iFLT I realized that I still had a long way to go and was far from perfection. Since I am a visual learner, it was best for me to spend time in the language labs. I visited Annabelle Allen and spent a lot of time watching Jason Fritze in action. After seeing both of them in action, I felt inspired and got so many ideas to put into practice in the new school year. I used the word “challenge” in the title of this post because being able to use TPRS and CI in the classroom is not that an easy task. It requires a lot of planning, willingness to fail, humor, patience, stand up comedy skills and a lot of physical activity. Nothing that a teacher with passion lacks, but something that still requires repetition and practice to get closer to perfection. 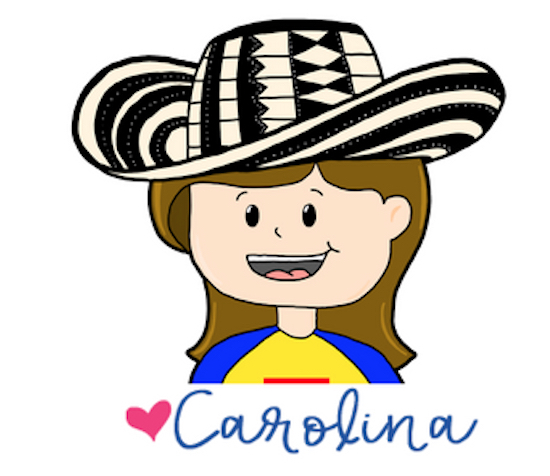 How to Implement TPRS in an elementary classroom? I love teaching this unit in my classes. I especially love teaching names of fruits that are endemic to Latin America, mostly from Colombia, the country where I am from. 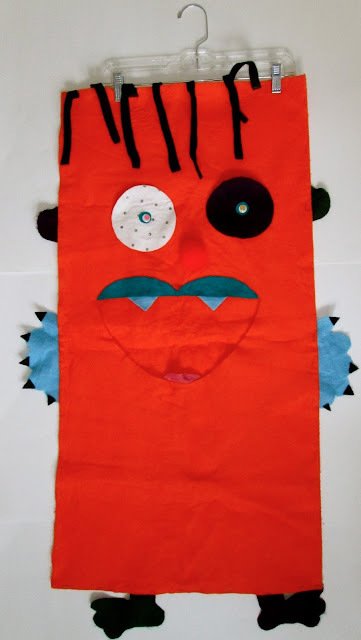 In preparation for this activity you will need to create a monster prop, similar to the one in the picture below, which is very simple to make – with no sewing involved. I used felt fabric of different colors, glue, staples and wiggly eyes. Make sure to put a space in the mouth so the children can feed the monster. The monster I made is big, and my students enjoy its visit to class. I use a hanger to carry it from classroom to classroom. 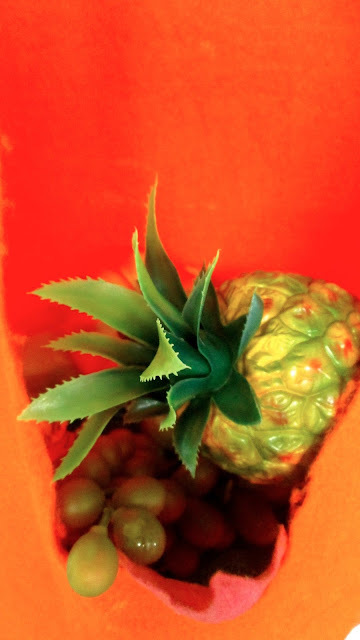 You will also need plastic fruits or pictures of different fruits, depending on the ones you would like to introduce. Once the monsters and fruits are ready I like to introduce them using Total Physical Response (TPR). I often use American Sign Language (ASL) because I don’t think it makes sense to spend time creating my own gestures when I can use the beautiful ASL that children may already be familiar with or encounter later in life. Plus, ASL is a language in and of itself, so my use of it just provides another advantage for my children and their multilingual brains! 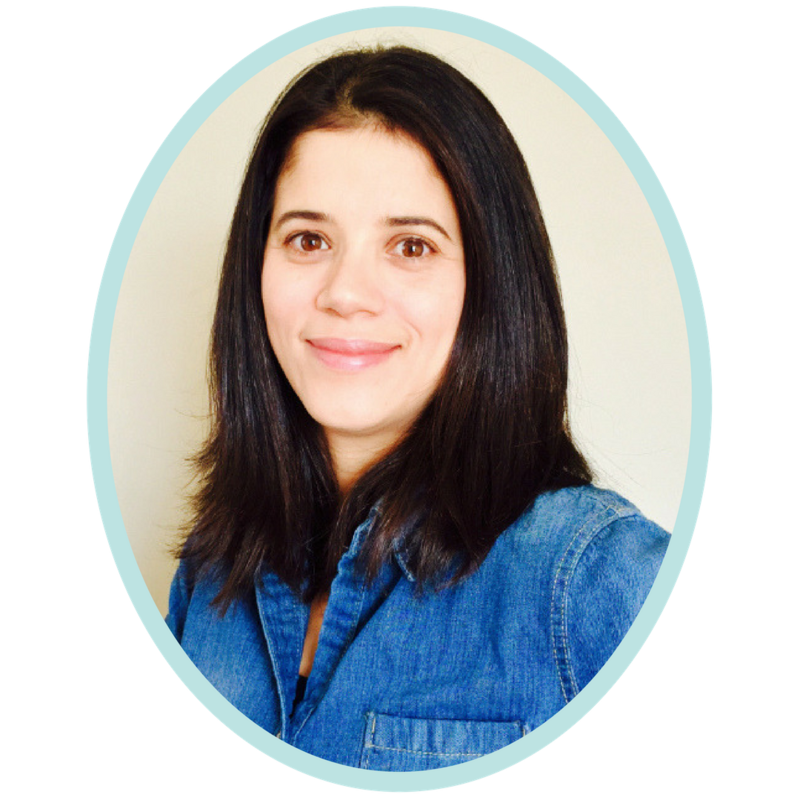 My favorite resource on the Internet is Signing Savvy. On this site, you just have to type a word, and then you get a video showing the corresponding sign. Place a fruit into a bag or box. 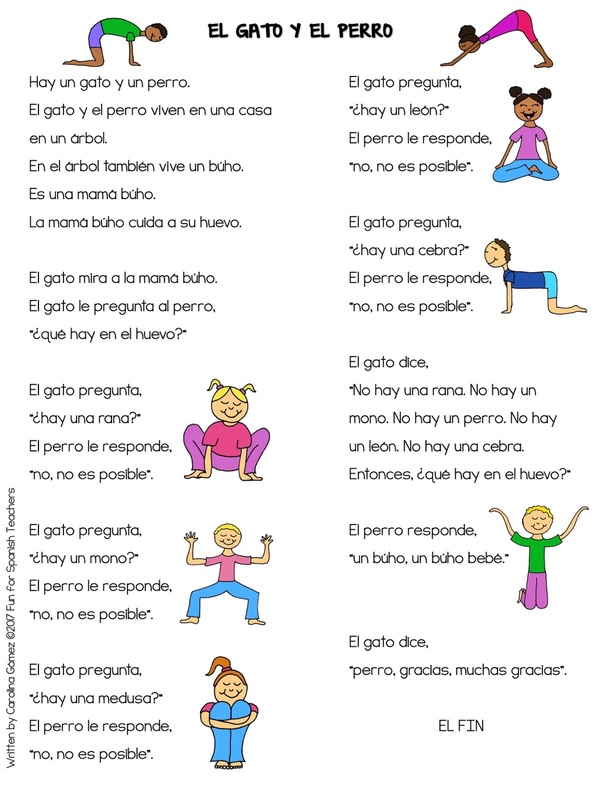 Ask a student to follow commands: Encuentra la manzana, pásale la manzana a Peter. Give a fruit (picture or plastic) to every student. You need to have a flash card or picture of each fruit. 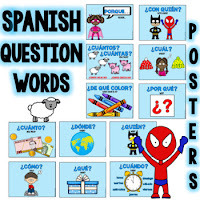 Ask “¿dónde está la manzana?” The student who has the fruit must answer “¡Aquí está la manzana!” (Don’t forget to model the question and the answer). Check for TPR gestures for each fruit showing the sign you taught for each fruit. Ask students to draw pictures of the fruit you name. Erasable white boards are great for this activity! Charades: A student makes a TPR gesture and the rest of the class has to guess it. This is where the monster you made comes alive. Tell the story while feeding the monster. El monstruo se come un banano.El monstruo se come una piña.El monstruo se come una pera. 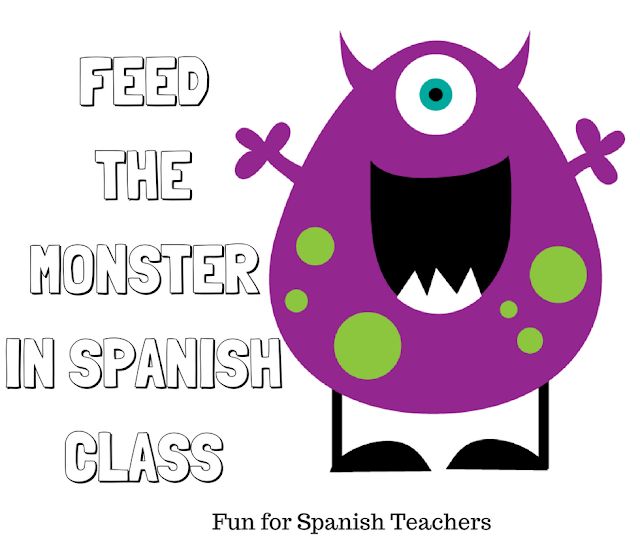 (Do the same for each fruit you have decided to include in your unit)¡El monstruo se engordó! Ask questions after telling the story:¿El monstruo come piña o pan? ¿El monstruo se engordó o se durmió? ¿Qué le pasó al monstruo? 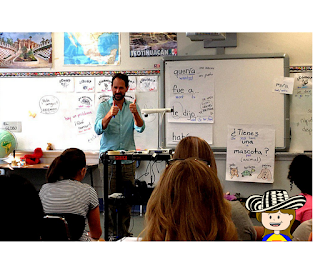 Play with the story before you let students act the story out. 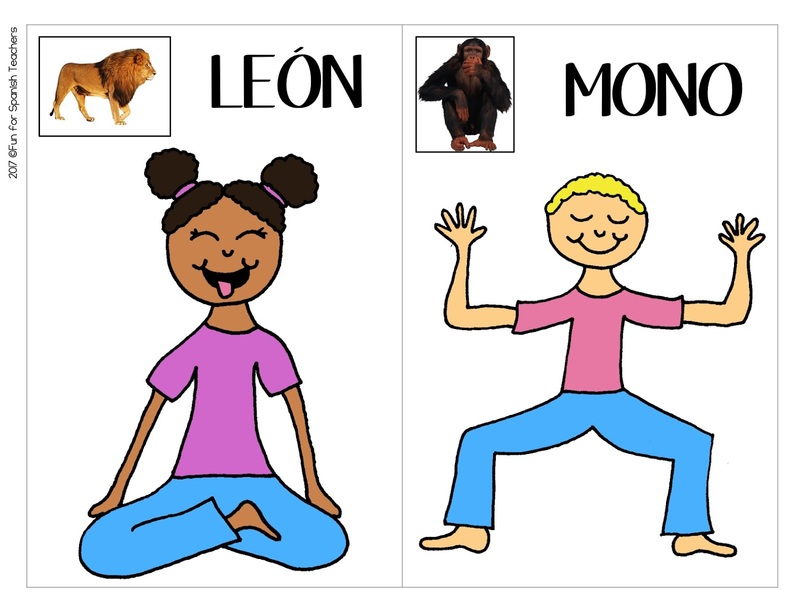 Pick some students to retell the story. 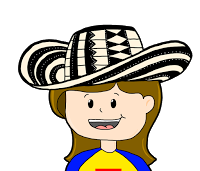 You will need a narrator, and to make it more fun and interactive, you can give a play microphone to the narrator. 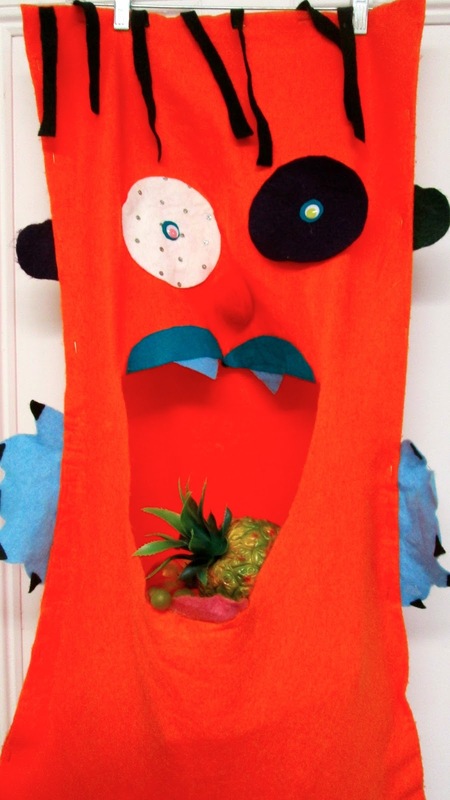 Choose other students to put the fruits inside the monster’s mouth. They should say the word aloud and make the appropriate TPR gesture.